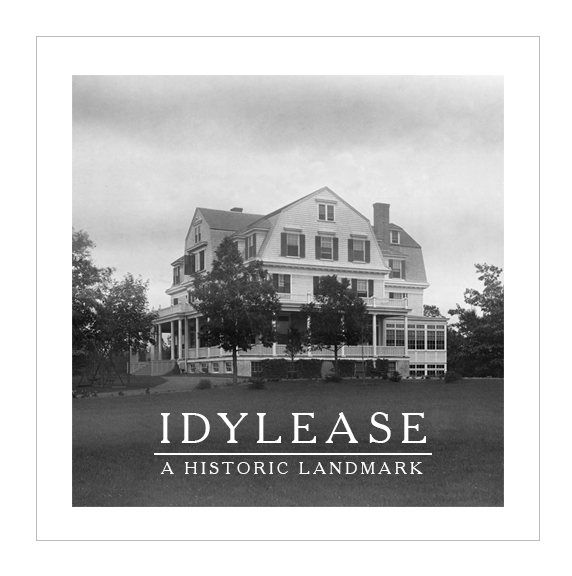 Internet Teaser for Idylease: A Historic Landmark. Created in After Effects by Richard Zampella who is the Owner & Operator of Idylease in Newfoundland, N.J.
Idylease wishes you a happy and safe 4th of July this year as we celebrate our 125th anniversary as West Milford’s First Historically Designated Landmark. Edited by Richard Zampella at Idylease.